I liked the set. And the bass player. The technical elements. 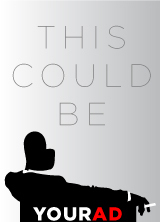 This play seriously needs a dramaturg. it just doesn’t compel me characters are introduced by there’s something missing. There are no stakes there is nothing serious no serious thing to overcome were just told a series of stories that are very disjointed. I’m not a left brained person and the way the mathematical things were presented visually was wonderful but I didn’t really understand the point the performer writer was trying to make it might be better to put it in layman’s terms. I watch a lot of theater and am an Ovations voter and I was honestly very disappointed. In a solo show at least some of the character should stay with me but none of them really jumped out at me and a lot of times I wasn’t sure if a man or a woman was speaking. Denise is an incredible director And I can tell she did her best with what she was given. 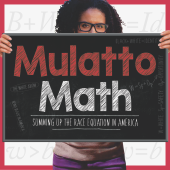 It would be nice to know why the slavery term Mulatto was used especially since its in the title. Interaction with the bass player since he was there would have been interesting as well.